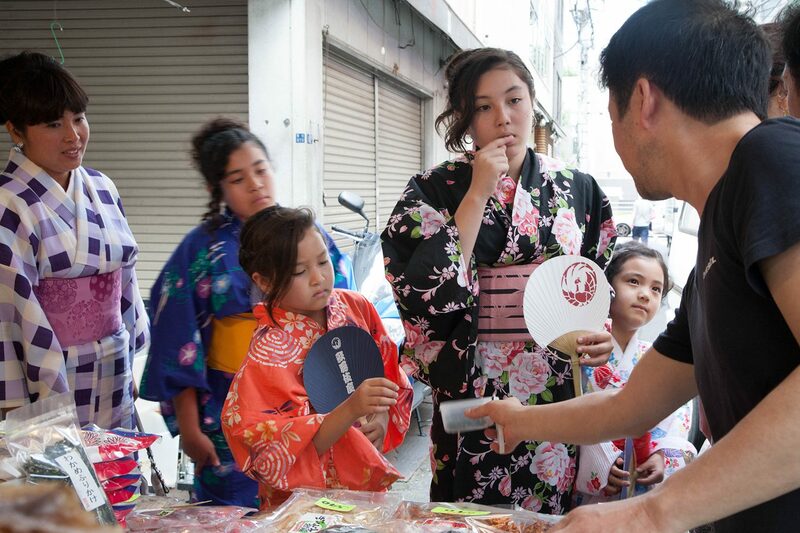 There are many traditional cultures that have been passed down in Japan. 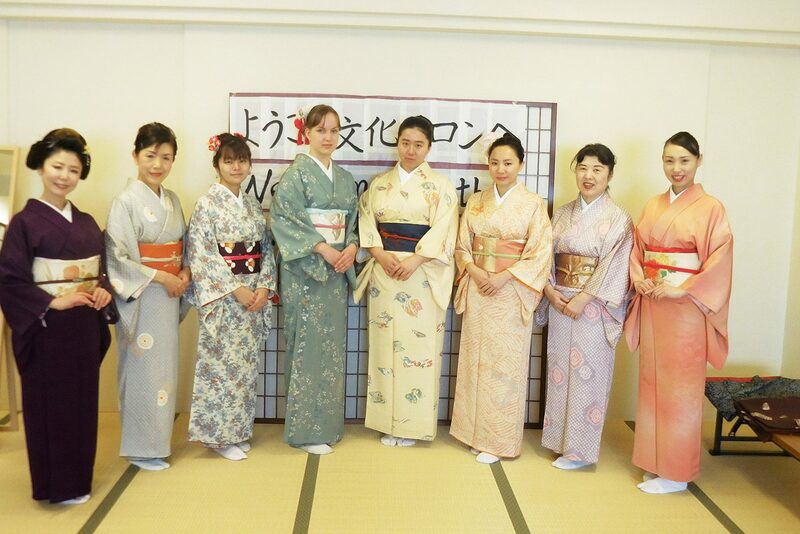 For example, Geisha, Samurai, Kimono, Traditional Japanese Dance, Tea Ceremony, Ikebana, Japanese Calligraphy and so on. 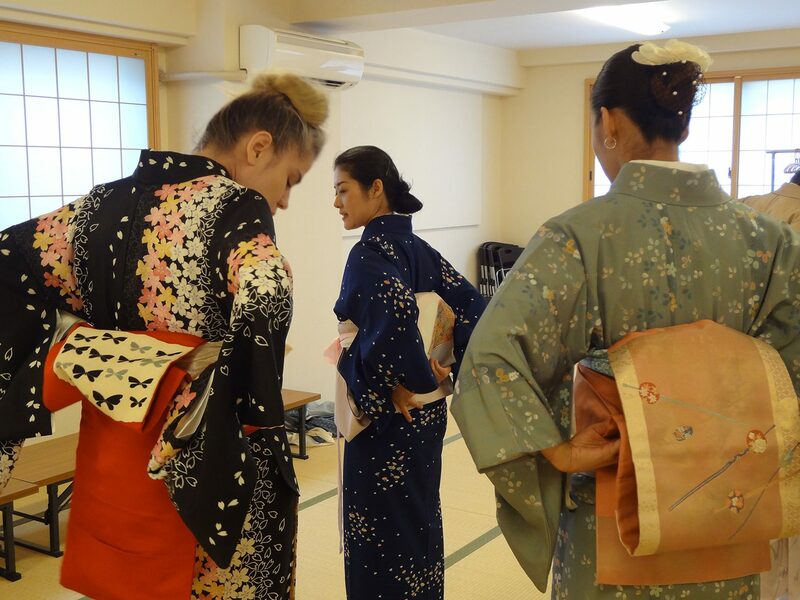 Let’s start with the most popular Dressing Kimono, Tea Ceremony and Traditional Japanese Dance! 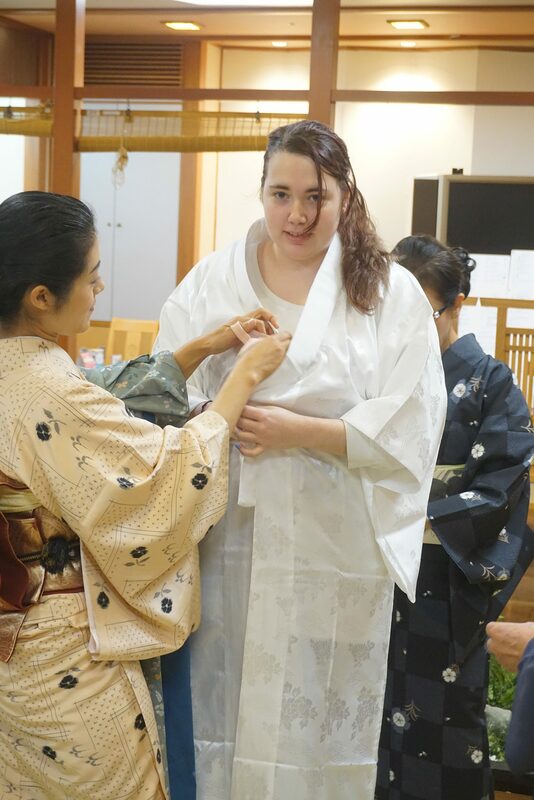 Hi, i’m Sassia from Indonesia.. i went to Japanese Culture Experience.. first step, learning dressed a kimono, many color and style we can choose and wear that kimono, so beautiful kimono they have. 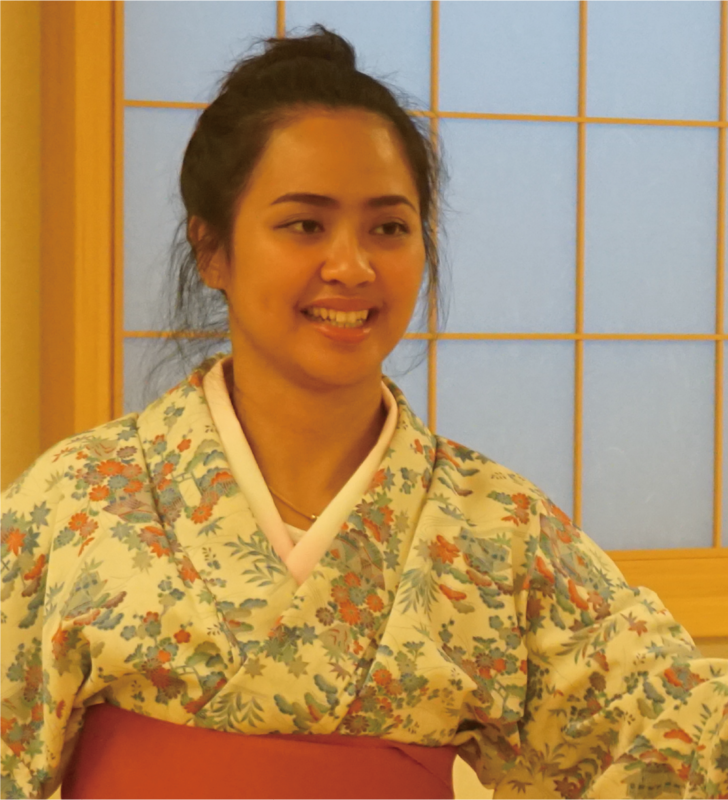 After dress up a kimono, we learned Japanese Sakura Dance with Sakura Sensei. 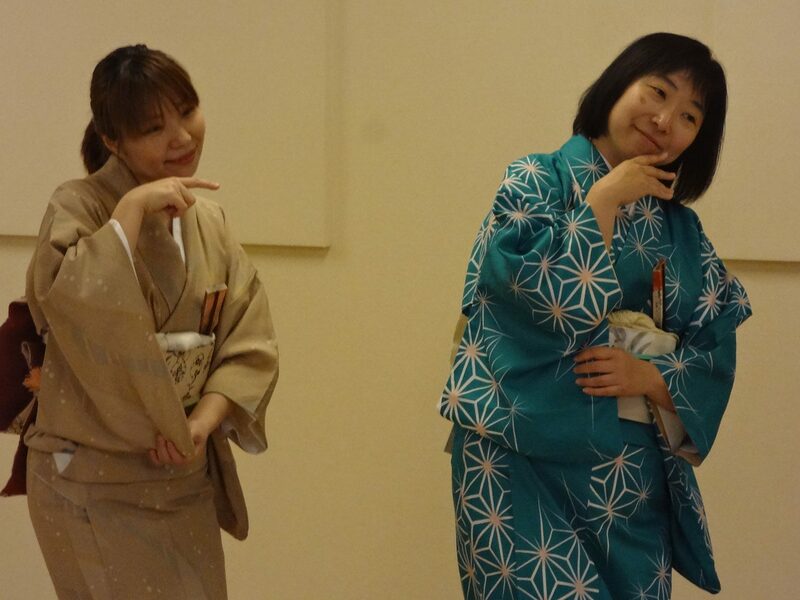 Sakura Dance is so interesting, we had fun with Sensei and another participant from another country, i can learned dance and made a friends at the same time. 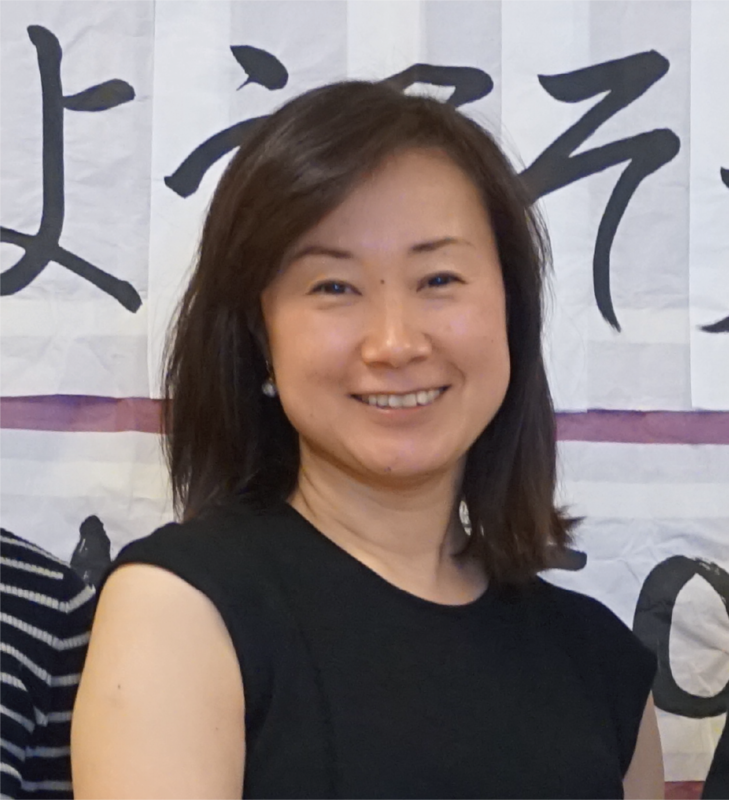 Another teachers also so kind and energic. 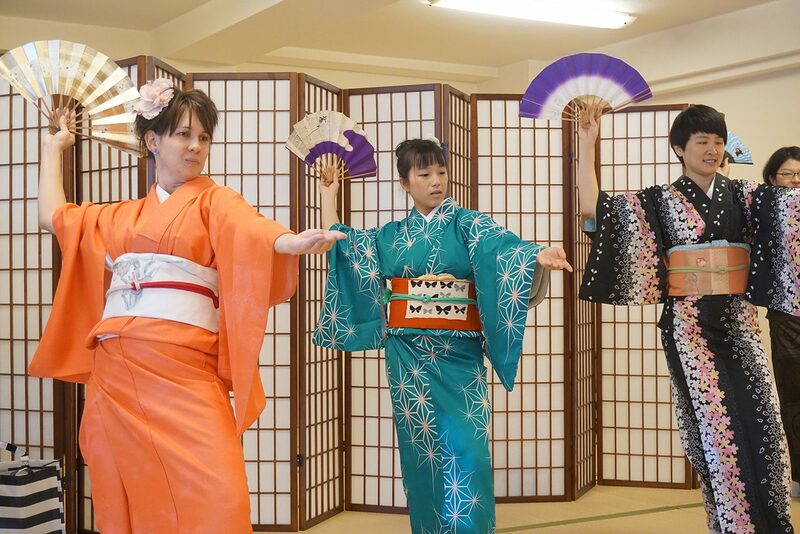 they said the Sakura dance will performed every spring festival. 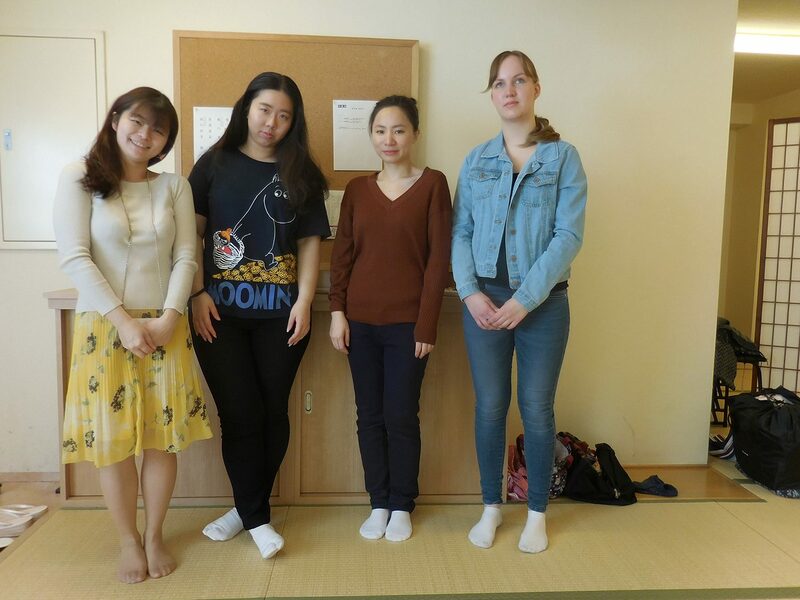 I loved to learned Japanese culture include Sakura dance and now i can danced… and the important one is the first time we try is free.. the second time we get special price and we take Japanese Dance and Tea ceremony course in one day.. this activity is so interesting and i want to join this activity again.. 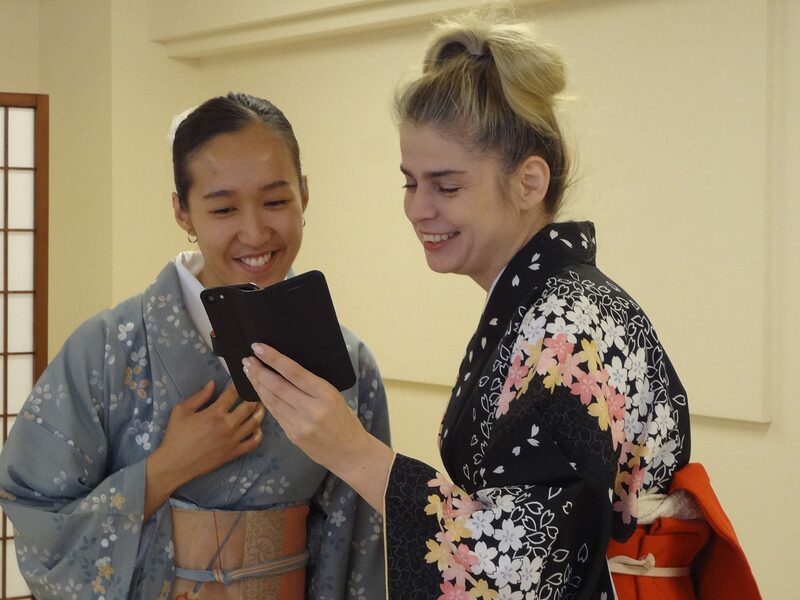 Learned japanese traditional dance while wearing a kimono and totally loved the experience! 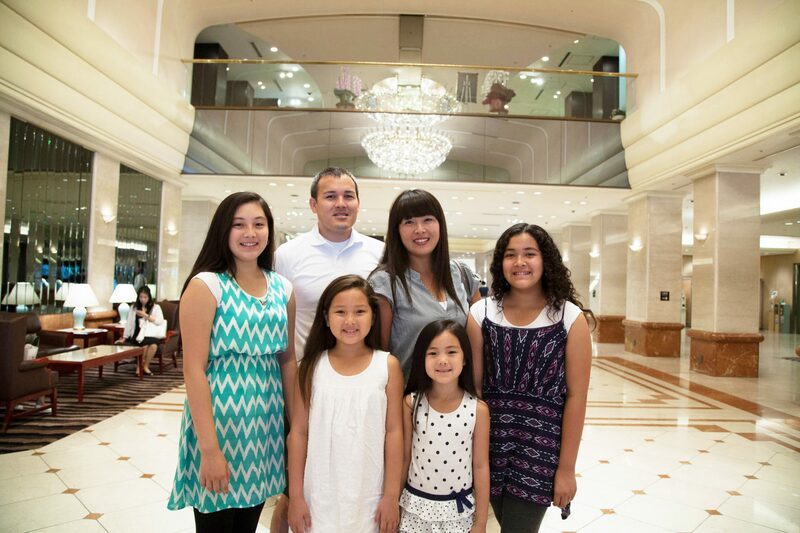 the people there are very friendly and welcoming although i couldnt speak any japanese. me and my friend got lost trying to find the building and one of the instructors was so nice he picked us up at the station. 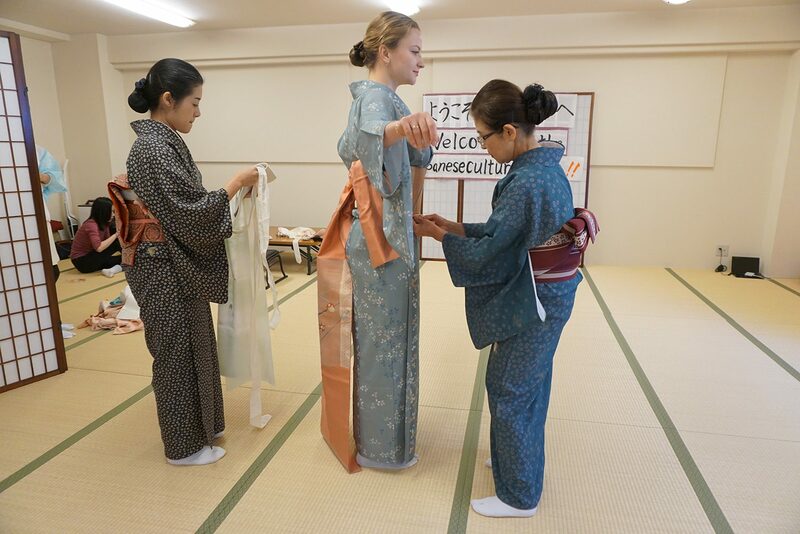 there are many kimono to choose from and they're all so pretty! 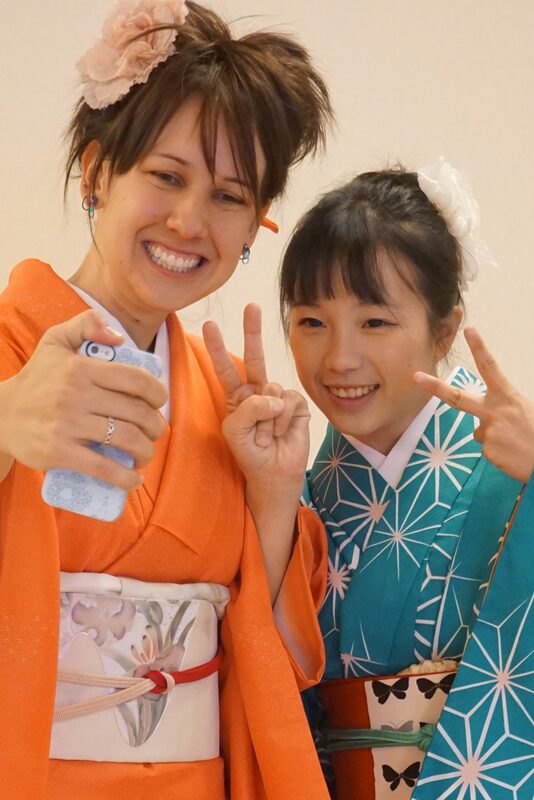 the teachers there also helped putting them on, styled our hair and put on some head accessories. 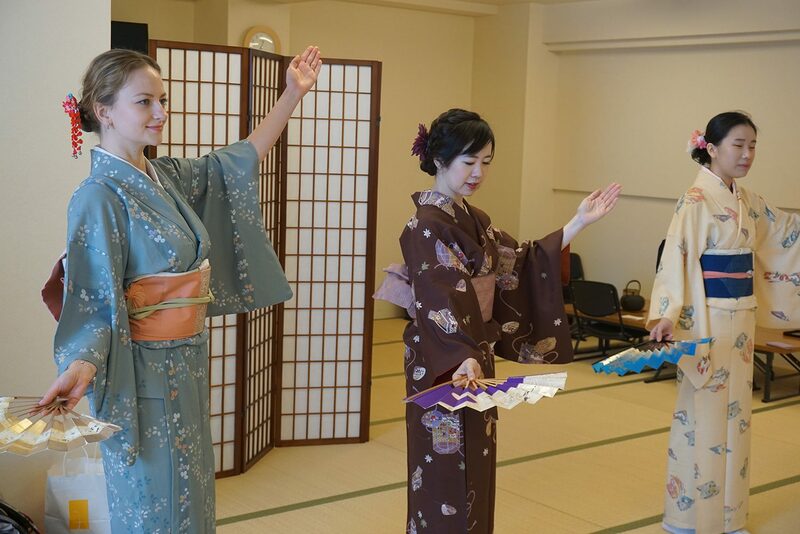 the traditional dance was difficult but learning it was so much fun. 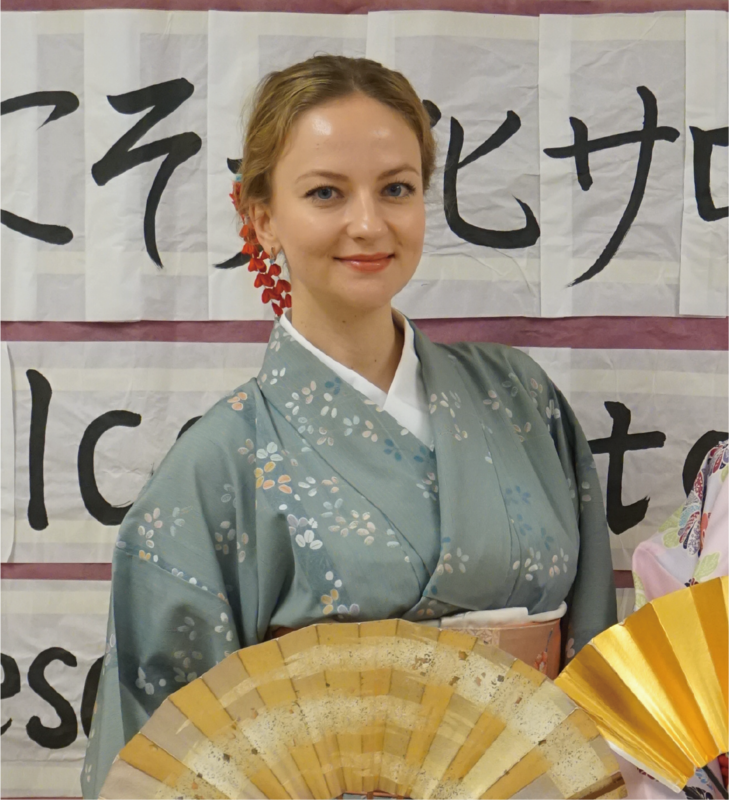 we were taught the sakura dance and also the traditional summer festival dance. 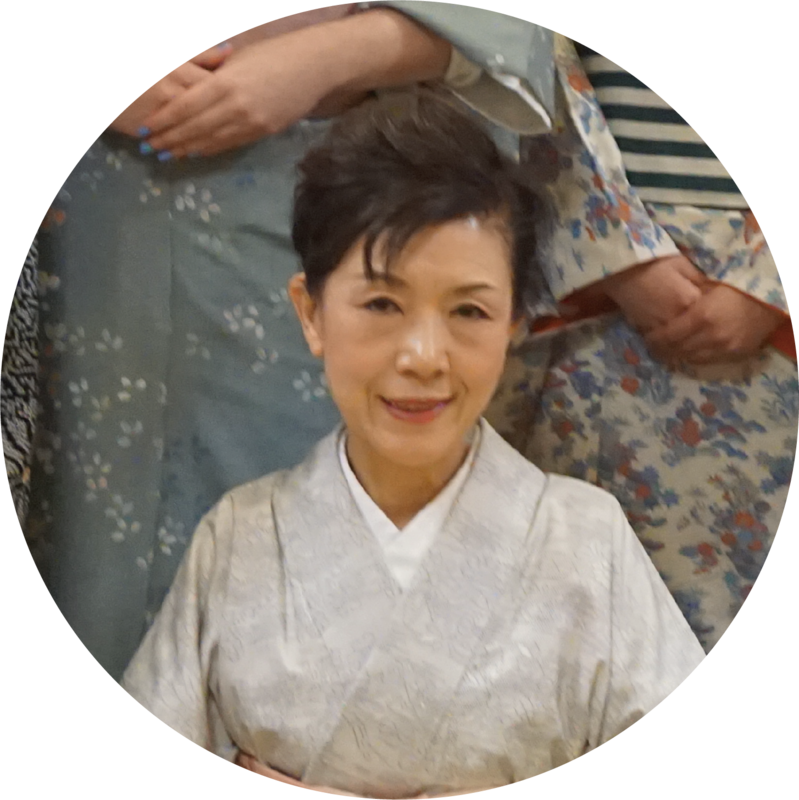 will totally recommend this place to people who want to learn traditional japanese dance while wearing kimono! 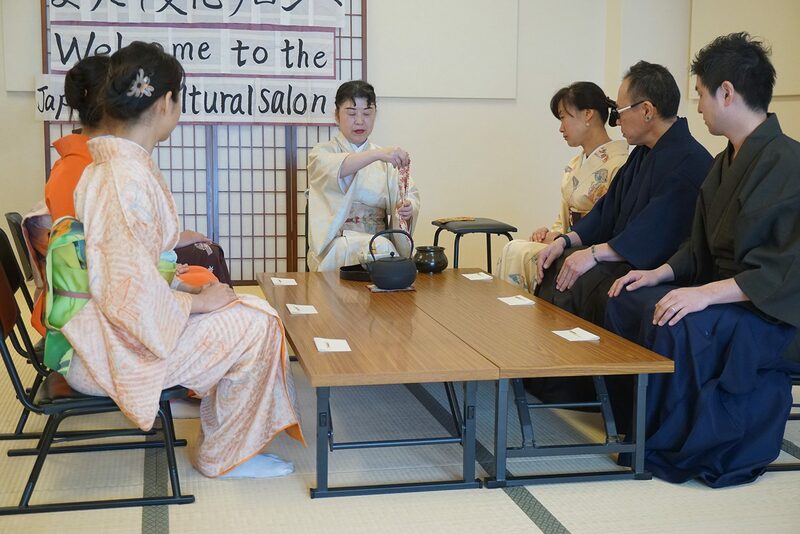 Japanese Cultural Salon near Akebonobashi Station where guests can experience Japanese culture, entertainment, and elements of Japanese traditional lifestyle. 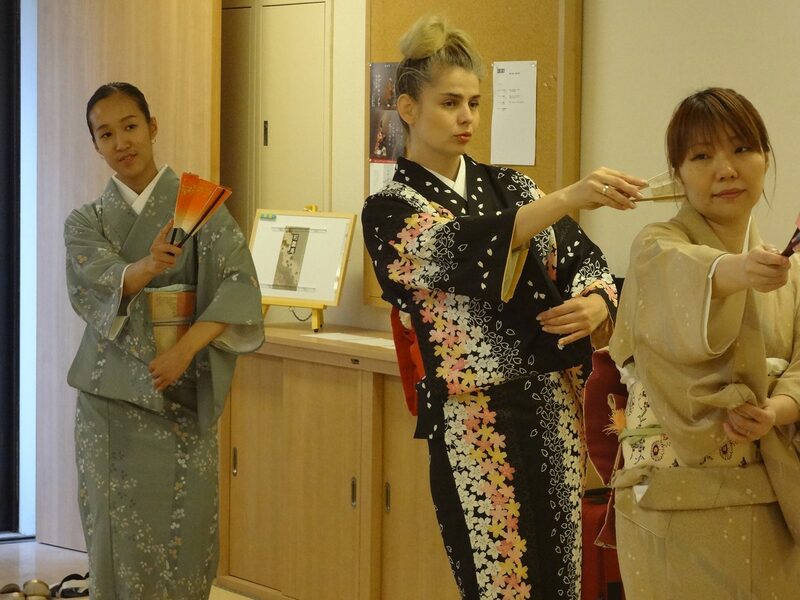 I put on a very beautiful kimono (they have many colors) and we danced some traditional dances. 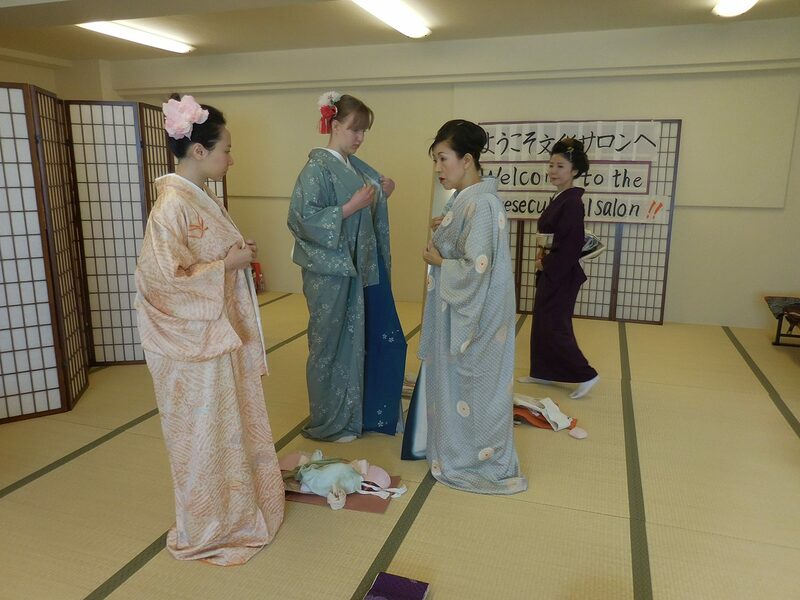 Or you can enjoy a traditional tea ceremony also wearing kimono. 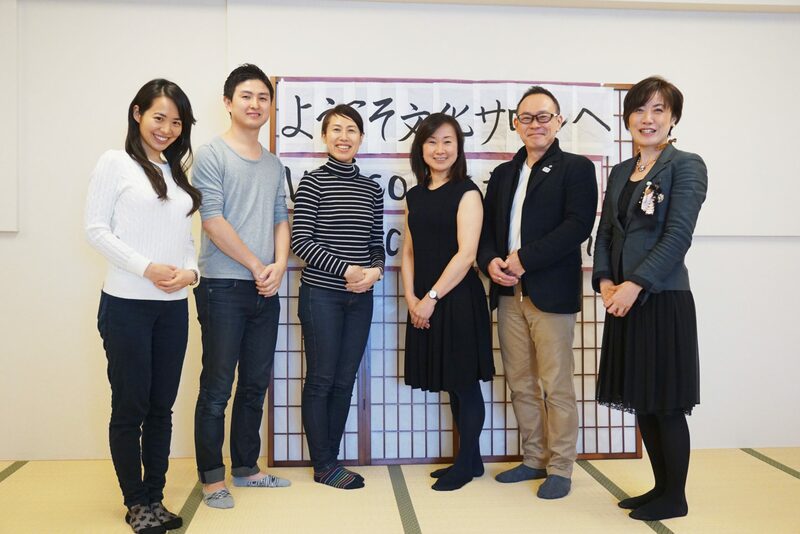 It's also good for foreigners because staff can speak English. Thanks a lot for this amazing and interesting day with you! I liked it a lot! Totally recommended! 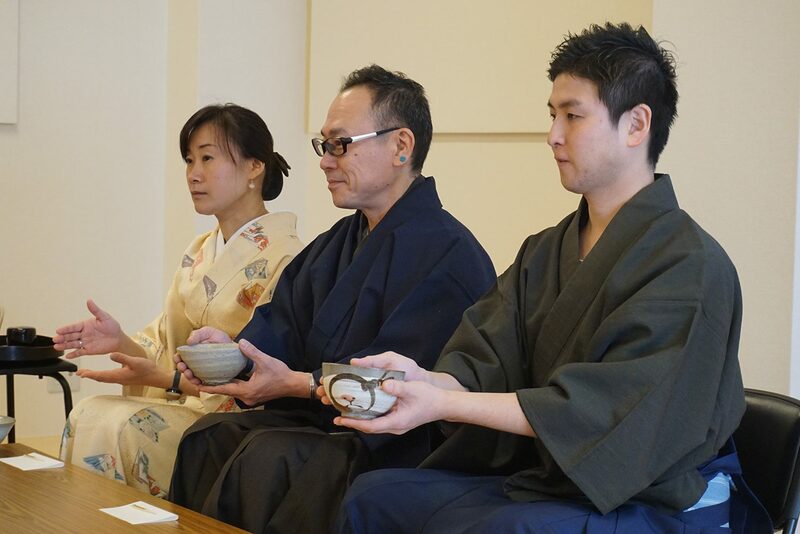 I participated in the experiential session of Japanese traditional tea ceremony. 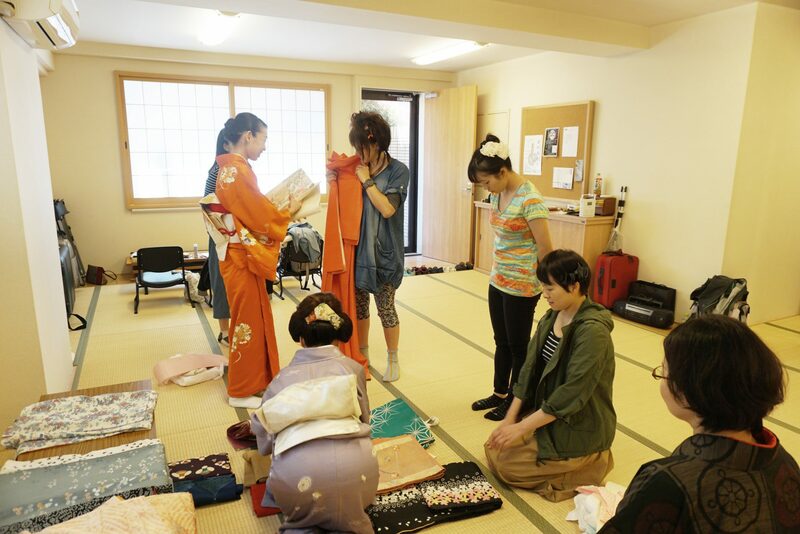 At first I had prejudice against Japanese tea ceremony , that I felt high threshold about it, I don't know its complexed etiquette,and Seiza is painful due to kneel down on Tatami floor. 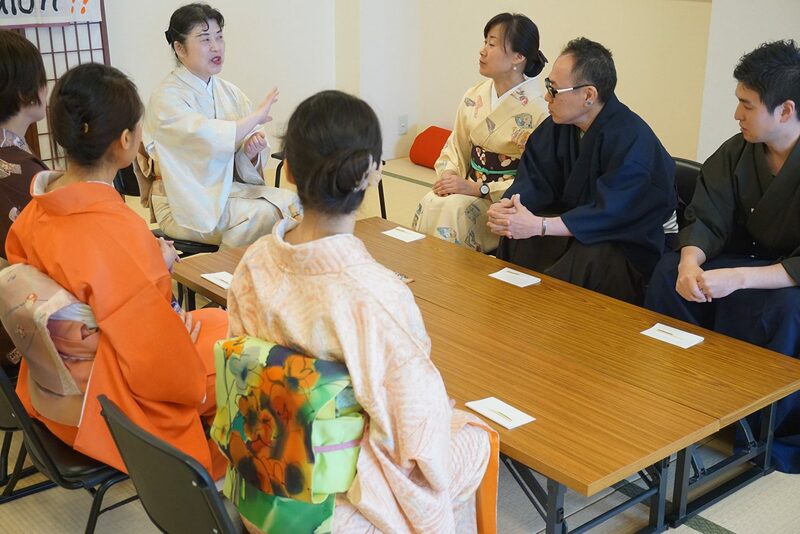 But I enjoyed the world of Japanese tea ceremony in this session and felt relaxed without any pains on my legs because we had tea sitting on chairs, not Seiza. 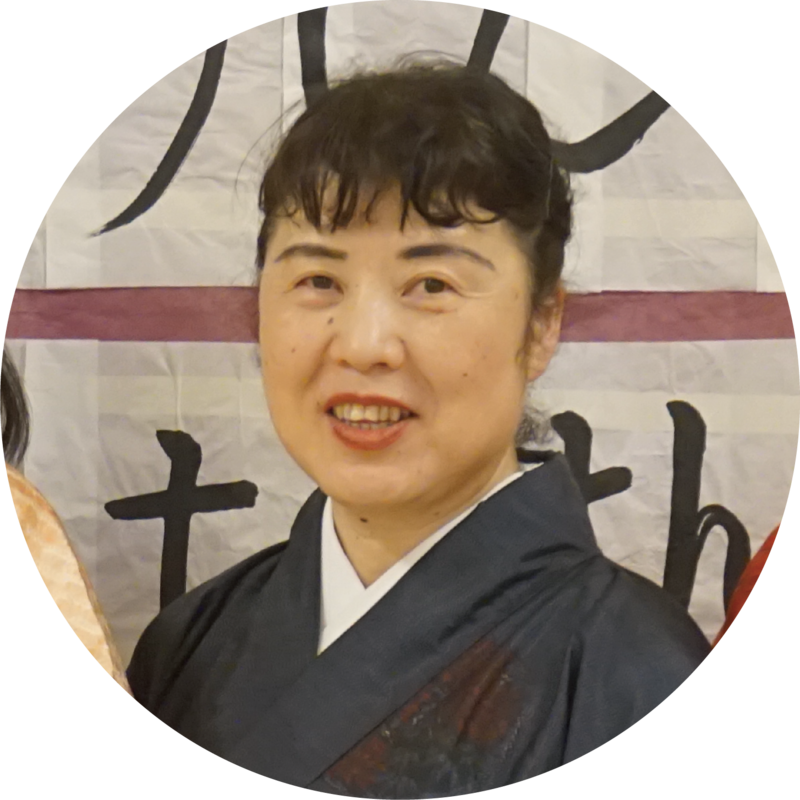 Teachers in this session are very friendly, open hearted. 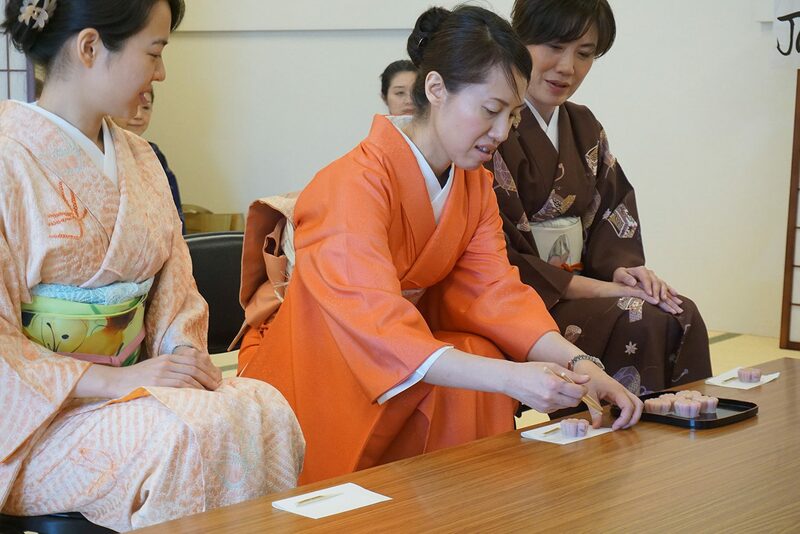 They explained to us with pleasure tea ceremony, manners,specific words & terms, also its history as well. 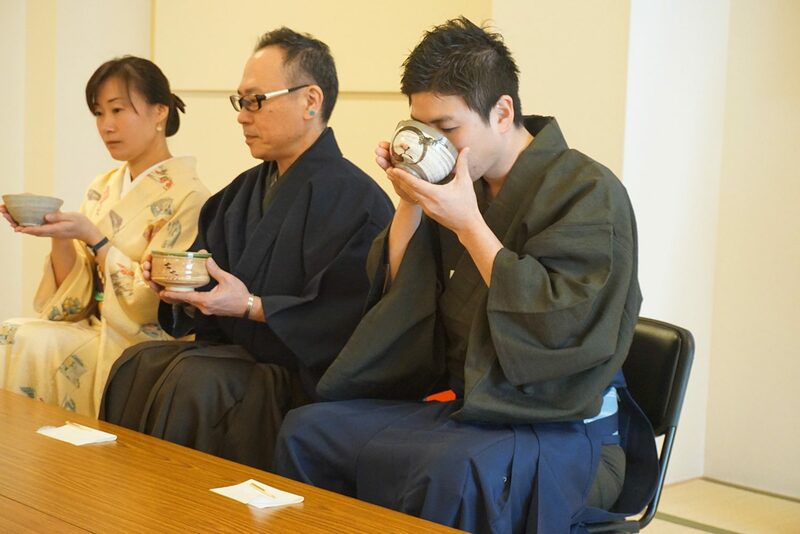 So that I learned pretty deep and broad-minded side of Japanese culture again through tea ceremony. 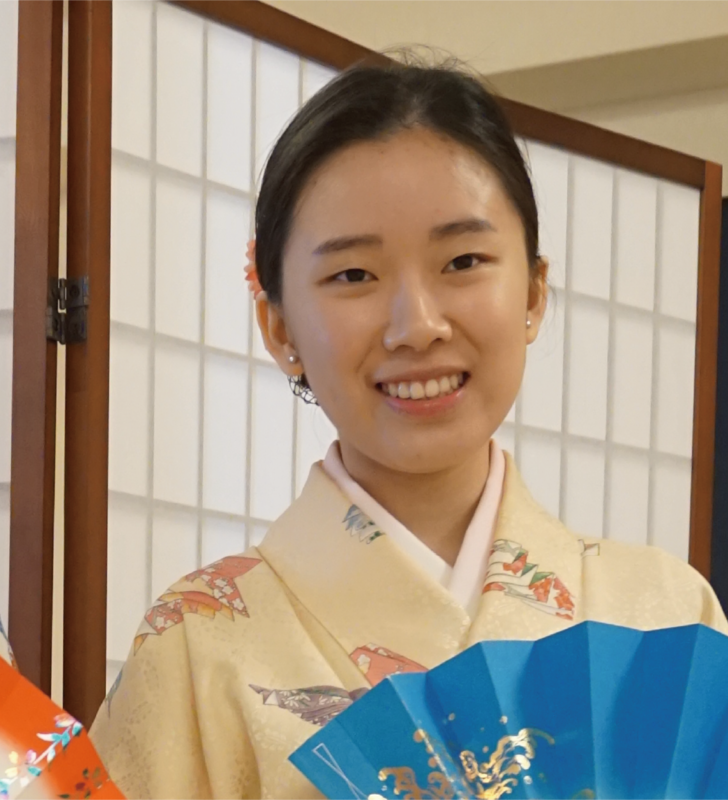 You can usually enjoy having coffee and tea at many places. 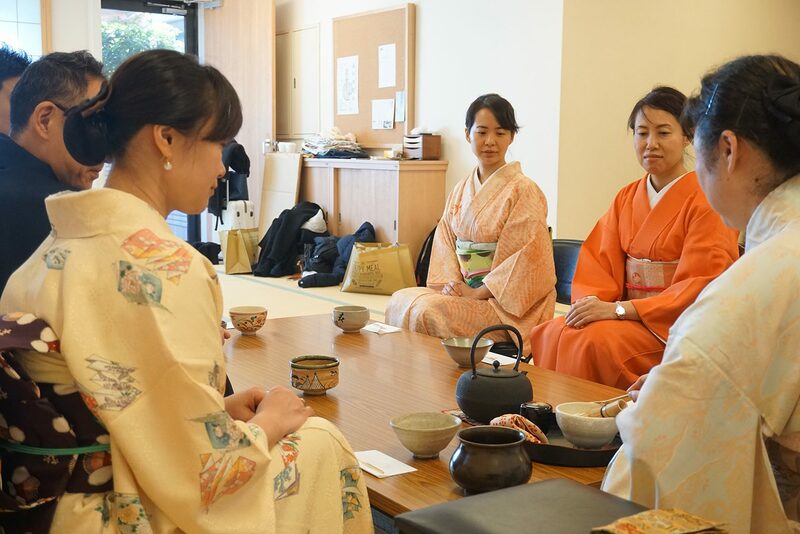 It's attractive that I could feel relaxed and experience Japanese culture with Japanese tea ceremony. 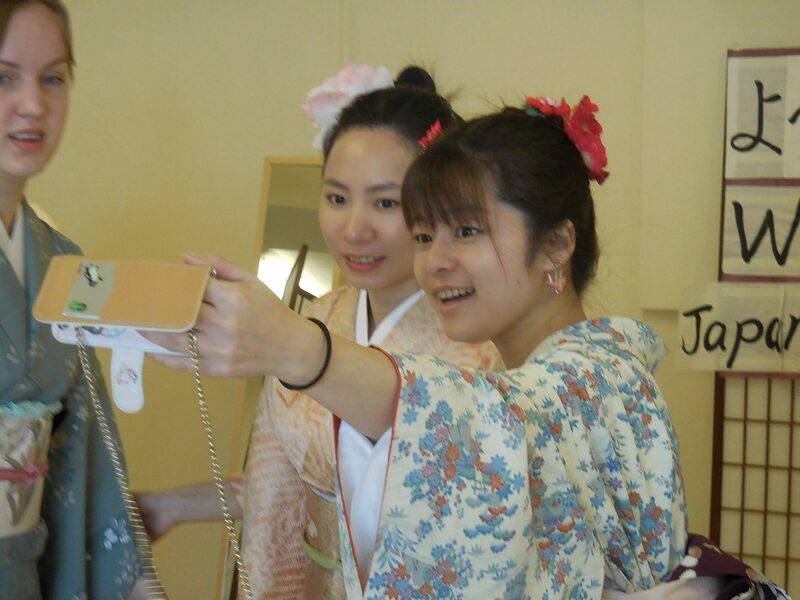 Japan has about 3,000 years of civilization and the longest history in the world. It is a rare country that has never been colonized. Japan helped independence of India, Philippines, Vietnam, Myanmar and Cambodia during the Second World War. 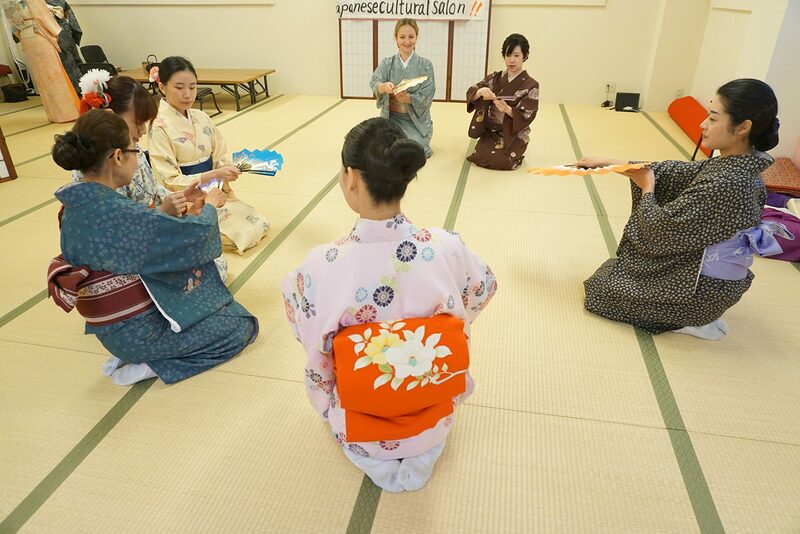 There are many people who have never touched Kimono dressing or tea ceremony or Traditional Japanese Dance even though Japanese culture has been handed down form generation to generation. 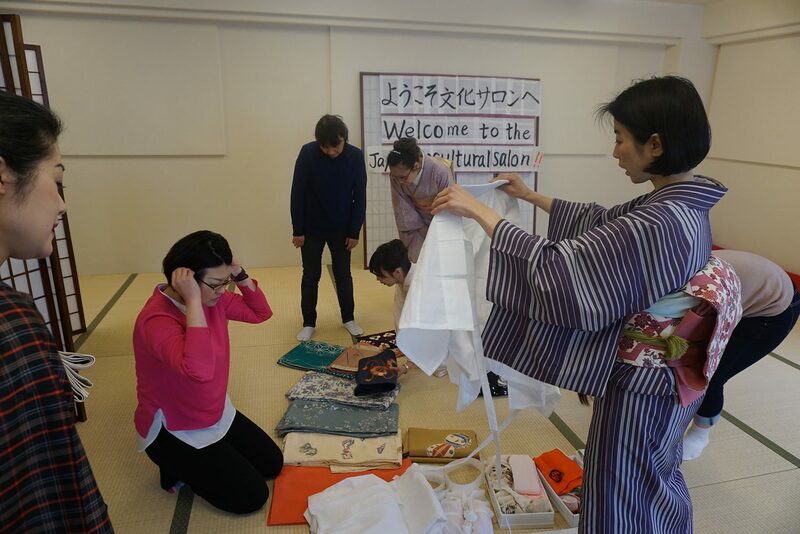 At that time, I wanted to create a place to experience wonderful Japanese culture and started this service. 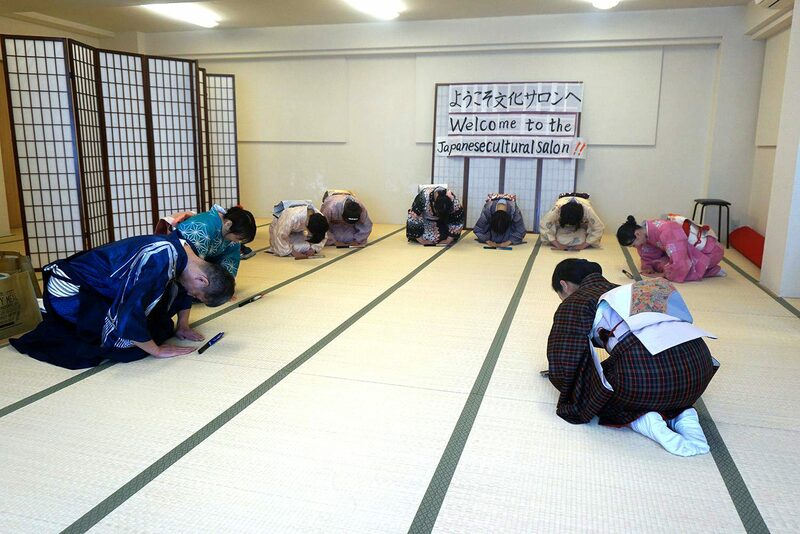 I also hope that foreigners will know Japan is wonderful country through Japanese culture. 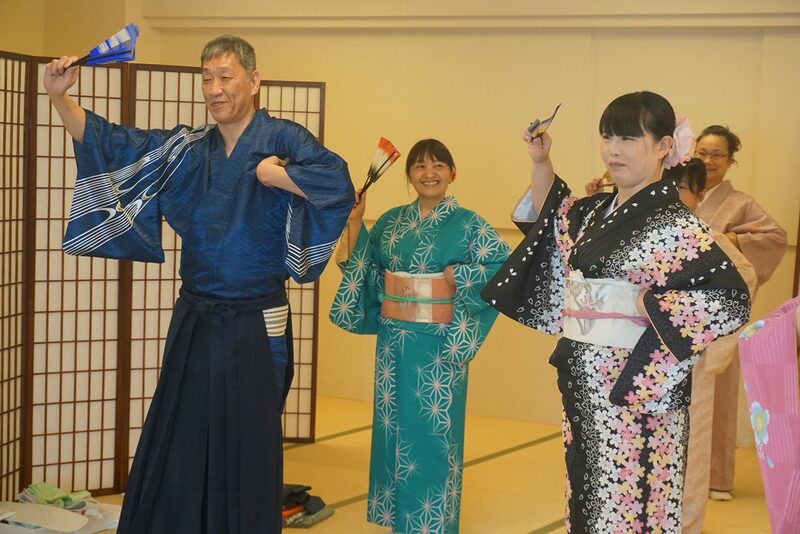 We mainly focus on travel business. 5 minutes on foot from Akebonobashi station exteA1. 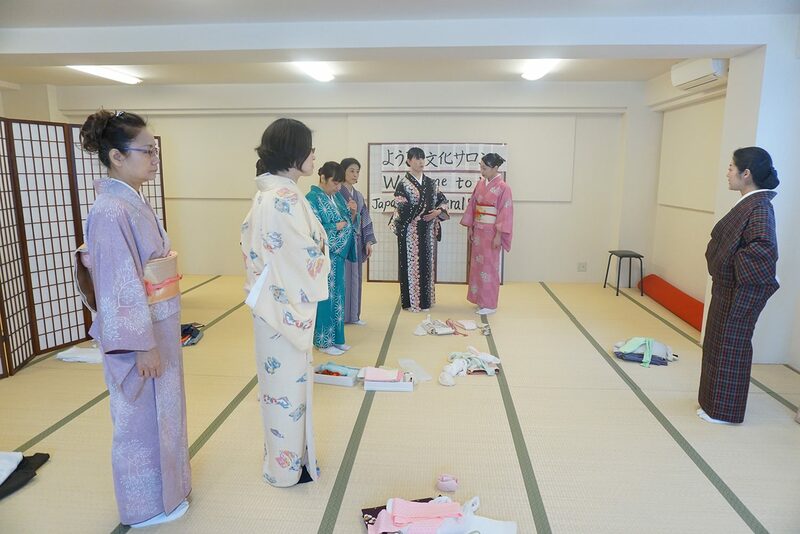 Lst’s wear Japanese kimono and dance Japanese dance together? 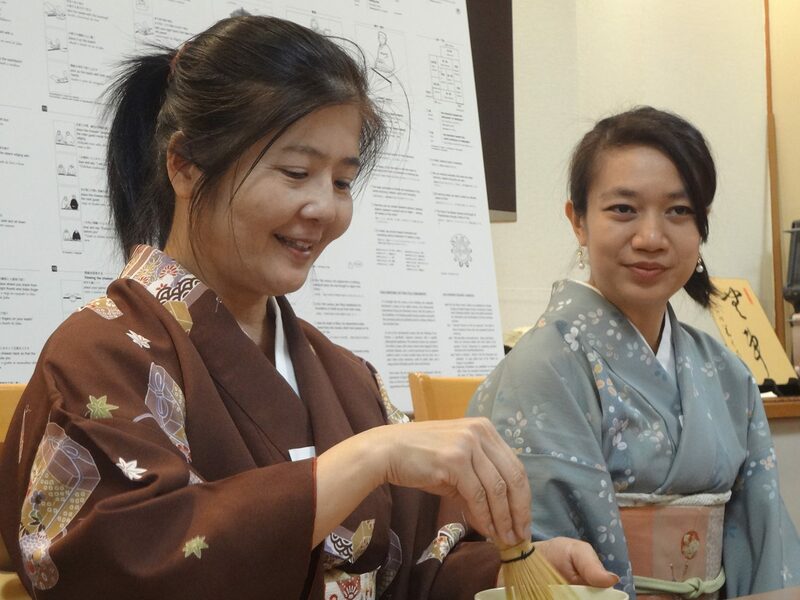 Why do not you feel the origin of Japanese culture through the tea ceremony? 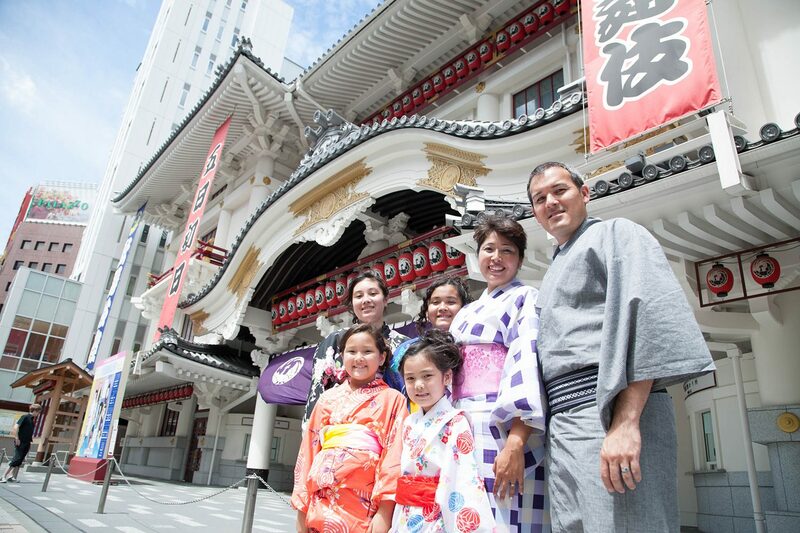 I would like to take a walk around Ginza and Tsukiji together. 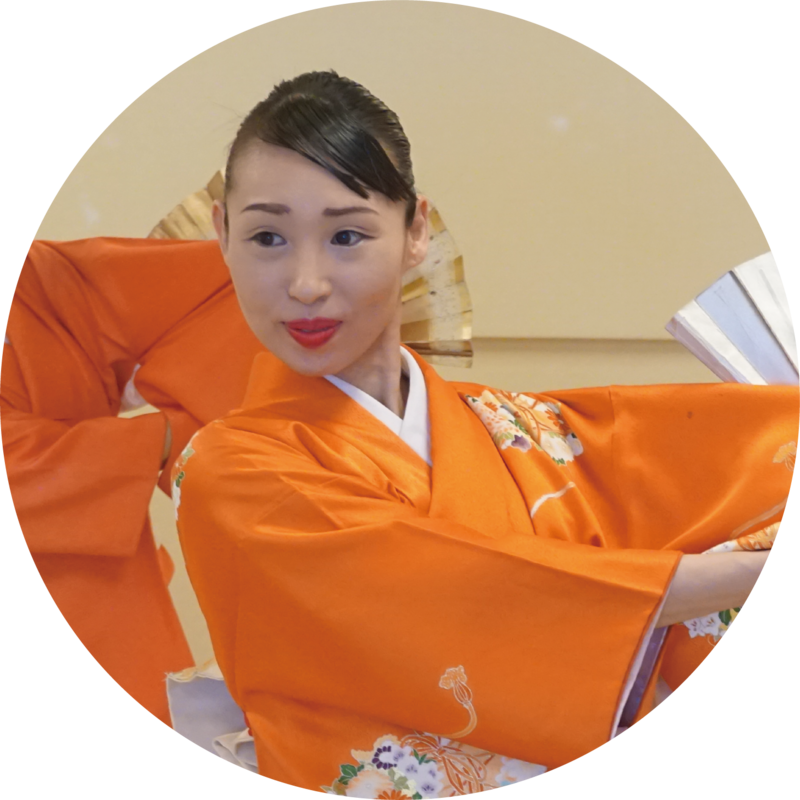 Let's learn a lot of works by dancing Japanese dance! 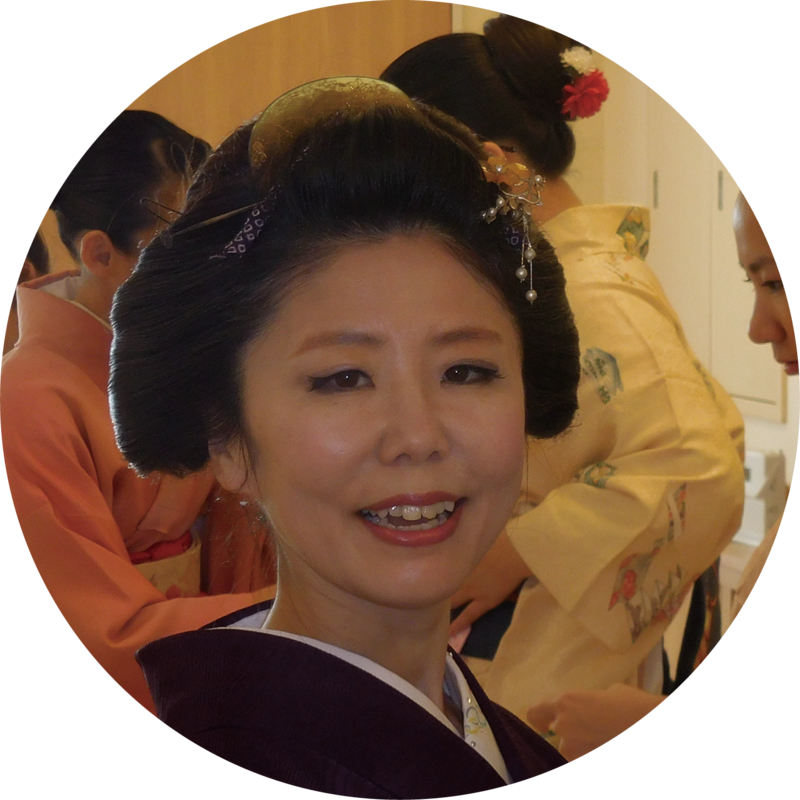 In addition to learning about beauty, pleasure and tenement dance of Kimono, I am pleased if you feel the beauty of the inside of "love · beauty · rei · harmony", the heart of Japan. 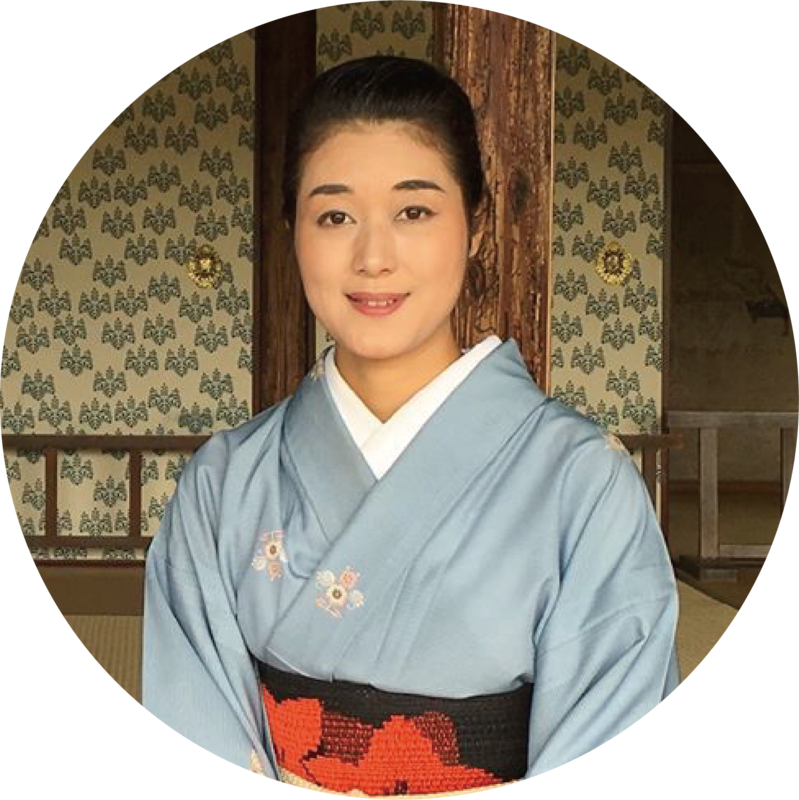 How to book the Programs? 1)Please chose the Program as above. 2)Please check the Event date as followings. 3)Please click this url ,input and submit the personal details and above questions answer. We will send the confirmation and the way of payment after checking.